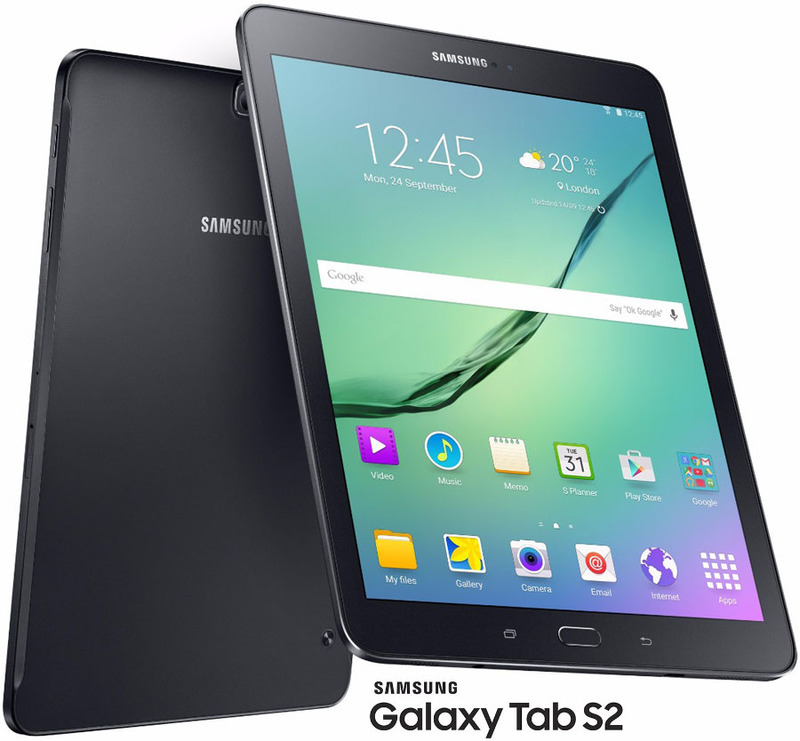 Samsung has just recently announced the Galaxy Tab S2 8.0" with Lollipop pre-installed. Today, Samsung has just pushed an Official Lollipop firmware for the unreleased tablet on its KIES servers in Egypt. However, the Tab S2 hasn't been released on any markets worldwide yet. The Firmware is for Samsung Galaxy Tab S2 8.0" LTE-variant [SM-T715] which was leaked before, carrying Android 5.0.2 Lollipop, build number [T715XXU1AOG5] and build date [July 09, 2015]. 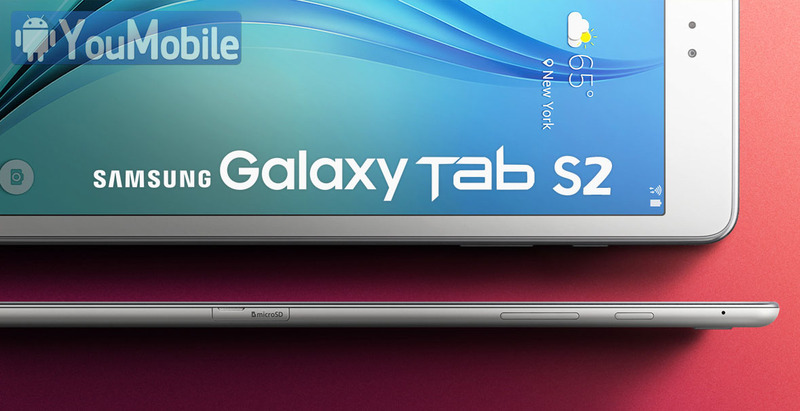 The tablet has many other variants like Galaxy Tab S2 8.0 Wi-Fi [SM-T810] and Galaxy Tab S2 8.0 3G [SM-T812]. The Firmware also confirms that the Tablets will carry a 8.0" display with a resolution of (2048 x 1536), LTE-connectivity support and Android 5.0.2 Lollipop Pre-installed.